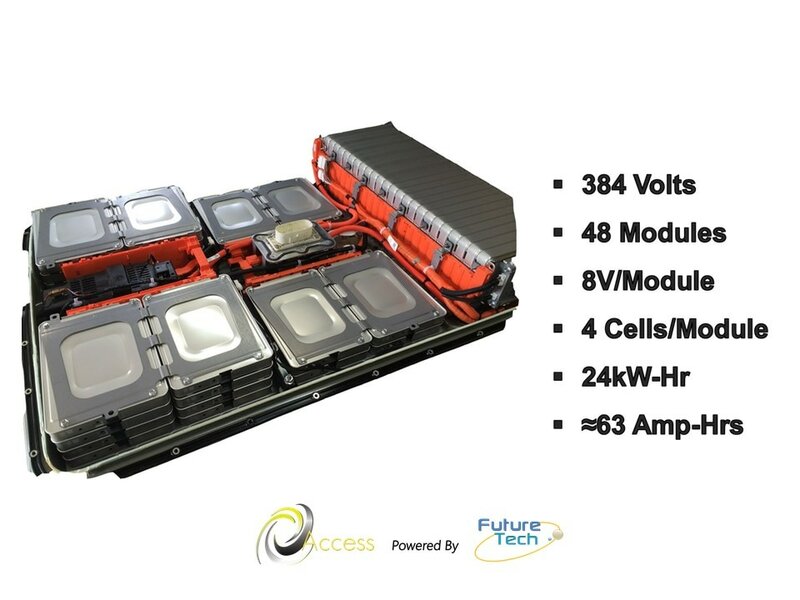 Battery Pack Heating and Cooling Systems have become the focal point of the Hybrid, Plug-In, and Electric Vehicle industry, due to their integration with the High Voltage system. Understanding the operation of these systems and how battery pack cooling/heating systems failures effect the operation of the powertrain and accessory circuits are a must for any technician that, is or will be, diagnosing and repair them. Scan Tool data will be used to support the presentations. At the conclusion of this series, technicians will know how cooling/heating systems operate, effect vehicle performance and fuel economy, and diagnostic strategies for repairing them to correct failures. Knowing the internal components of any systems is vitally important for a service technician, whether it is an engine, transmission, or other system. This series will instruct the technician on battery pack internal High Voltage Contactors (relays), sensing systems and the vitally important Pre-Charge system so Scan Tool data, failure modes, and diagnostics are more fundamentally understood. At the conclusion of this series, the technician will be able to apply the knowledge learned about battery pack hardware and control systems to Hybrid, Plug-In, and Electric Vehicle systems, and the associated battery pack and Pre-Charge circuit failures. Plug-In and Electric Vehicles are quickly becoming a larger part of the vehicle market due to their all electric operation. These vehicles need access to charging systems to recharge the large battery packs in a short period. 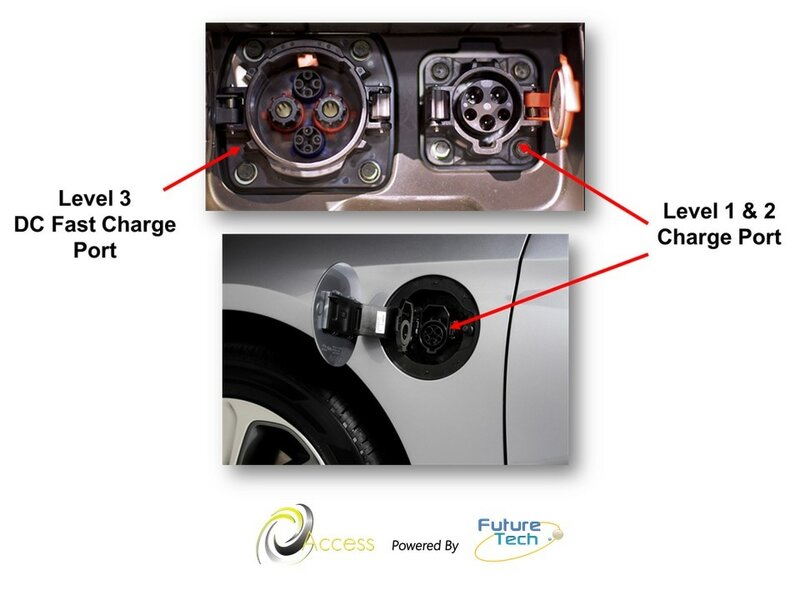 This series will cover the 3 Levels of charging stations and the associated vehicle on-board charging systems. It is critical that technicians understand the 3 Levels of charging stations and the vehicle on-board chargers to gain an understanding of charging systems diagnostics and repair. At the conclusion of this series, the technician will know all 3 Levels of charging stations, on-board chargers, how charging station and on-board charger power is controlled and the associated diagnostics. The Lithium Ion family of technologies are the primary technology for plug-in and electric vehicles but, it is also being found in hybrid products. The many different Lithium technologies will force technicians to become familiar with it so they will understand how it impacts diagnostics and repair. Each family can have a different discharging voltage characteristic which effects vehicle and Scan Tool diagnostics. This series will provide the technician with the necessary information on all of the Lithium technologies, cell balancing systems, failure modes, diagnostics, and how these battery packs can be repaired instead of replaced. 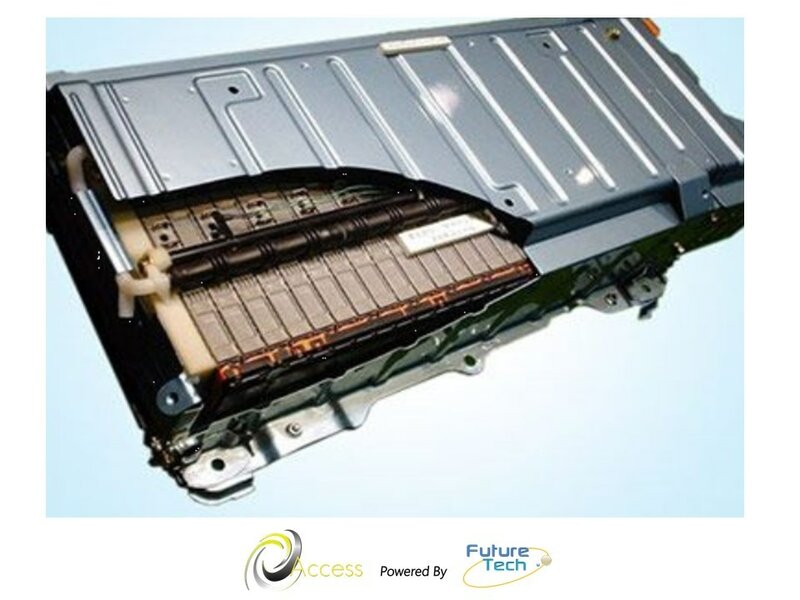 At the conclusion of this course, the technician will be able to identify the various Lithium formats, aspects cell aging, rebuilding concepts, and understand how to use Scan Tool PIDs to help analyze, diagnose and repair the battery pack. 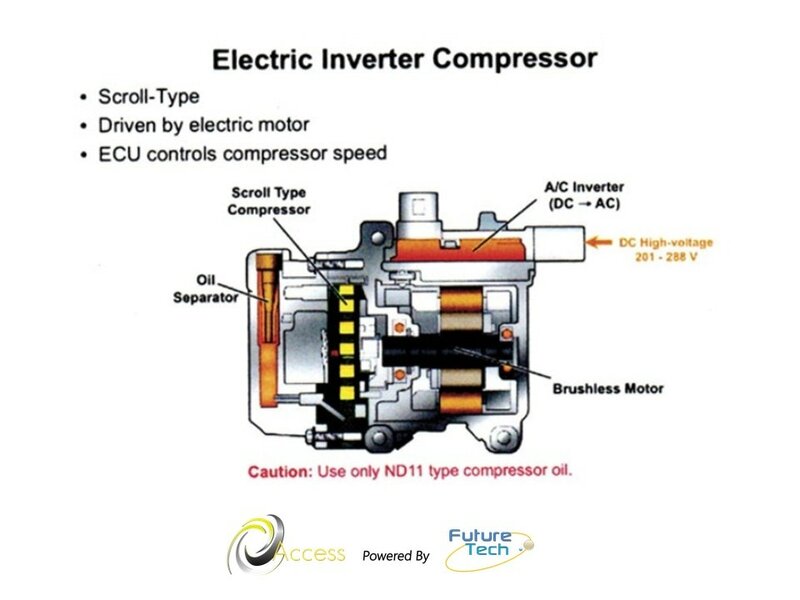 This course series is a MUST for any technician that is servicing hybrid vehicles. NiMH battery systems continue primary battery technology in hybrid vehicles and have been since the 2000 model year. If a technician doesn’t know the fundamentals of NiMH operation it is impossible for them to provide the customer a solid diagnosis or repair. This course will concentrate on the NiMH technology, how it performs as it ages, how it can effect vehicle performance and fuel economy, and how to test it by using a Scan Tool. 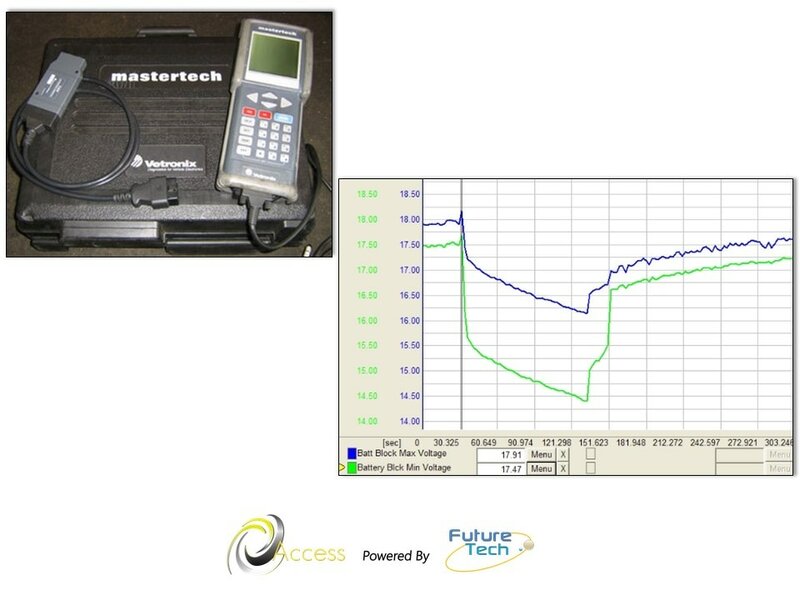 At the conclusion of this series, the technician will be able to identify the condition of a battery pack, servicing instead of replacing it, and using specific testing methods outlined in this course.